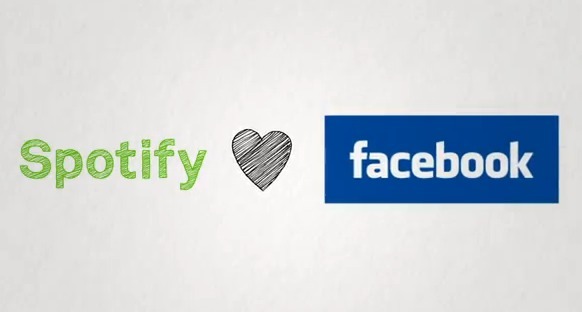 Although Spotify is not something I’ve yet to totally warm up to (it’s a great service, just a bit niggly for me) I fired it up early this afternoon while working- notably, after noticing a Facebook friend was ‘broadcasting’ tracks all morning. Upon launch, there was the invite to integrate with my Facebook account and post on my Wall. Thought I’d authorized it, but I clicked okay just the same- not really having examined the Facebook and Spotify link up I’d skimmed so much about in the past day. It is at this point I will mention I’m going through a bit of a Morrissey phase late in life- no idea why, but not something I was particularly planning on sharing with all my former bosses and ex-boyfriends. About an hour later, when I opened up Facebook, I noticed it had broadcasted the hell out of every track I’d listened to. No bigs, and it can be fixed below. But this would have been a bit more awkward if I were, say, going through a break-up and listening to a CD an ex had burned for me or listening to something even more embarrassing or perhaps spending time making up a playlist when someone on my friends’ list expected me to be doing something else. Or if I’d just listened to “Last Night I Dreamt That Somebody Loved Me” on repeat six times in a row. Ahem. Anyway, you can totally disable it under preferences, as in the pic below. However, there’s no way to like, part-authorize it. Either you’re broadcasting everything or nothing, it would seem. So be aware, if you’re dusting off some embarrassing music that cannot be construed as ironic- Spotify and Facebook are watching and sort of subway groping you.